 Log In needed Monday Blues? Are you tired of Mondays always dragging you down? They don't have to anymore! 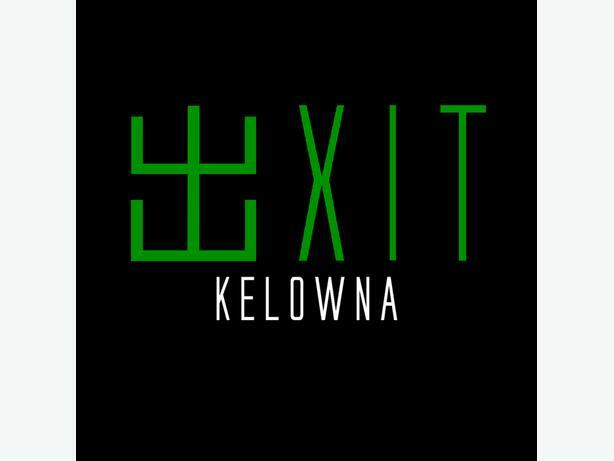 Just come up to EXIT Kelowna and turn your Monday blues around! That hour in another world will turn your frown upside down! Just give us a call or book online!